Ask a runner if it takes discipline and positive mindset to stay on course with their training, you will hear ‘yes’ from Olympians to the newly initiated. Zahida Machan, an avid runner and new mother hasn’t skipped a beat since giving birth last year. Machan competed in races up to her 37th week of pregnancy and now with running stroller in hand, her baby is with her every step of the way. In a recent interview, Machan, who started running to lose weight back in 2003, reveals how she manages to stay fit despite being a busy wife, mom and a community outreach coordinator. Machan is following an active lifestyle and being a role model. She is already thinking ahead what it would be like to work out with her daughter. She continues, “Some running strollers have the option to unlock the front wheel so you can use it for walking around the city. Mine stays locked so I use it exclusively for running.” Machan noted other important features such as a hand brake and tether straps as very helpful for downhill running. 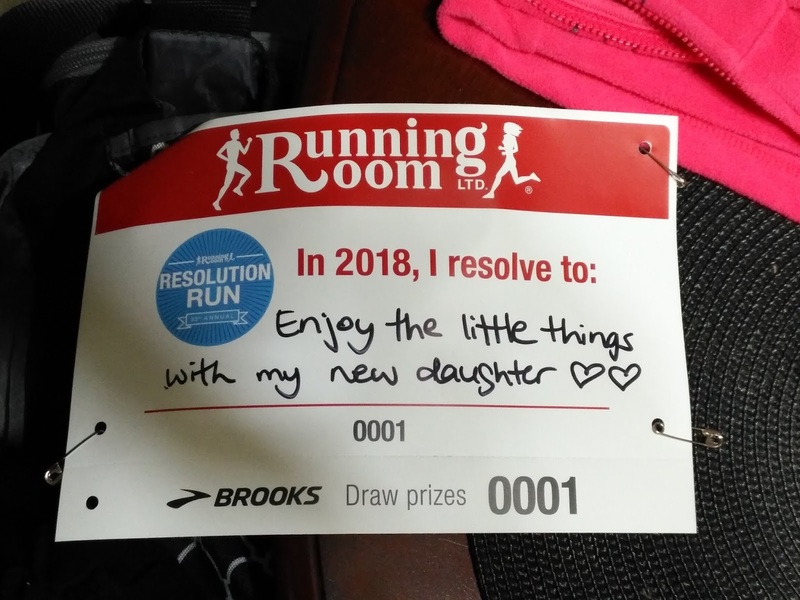 A little bit more: “Keep expectations low – pushing a stroller while running is hard work! I expect to go a lot slower as a result. Machan is now back at work and planning to run three times a week and she is also looking forward to signing up for some runs next year.